We have produced a new information website called DPF Additives Expert. There you will find a wealth of information about Diesel Particulate Filters (DPFs) and the benefits that can come from the use of DPF Additives. 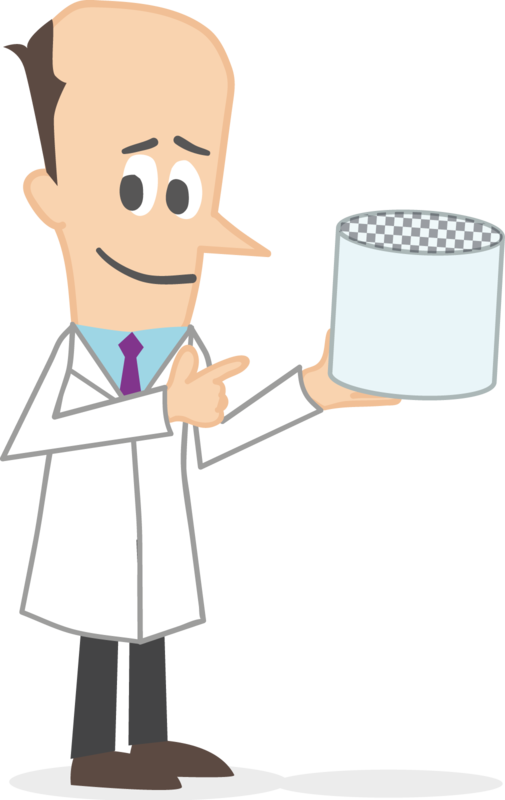 DPF Additives Expert presents the science behind DPF Additive technology in a simple and easy to understand way. There is also an opportunity to ‘Ask the Expert’ so that visitors can submit their own questions and receive a well-informed, straight-forward response.